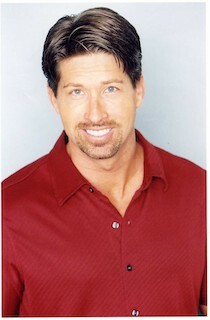 About Us - Advisory Council - Creating Intimacy and Respect, Inc.
Eric Werner has served on the Advisory Council since 2012. He and his wife, ShaeLyn have 9 children and have supported the training ministries of David and Amy Ensminger and have attended all the training’s, workshops and classes they have offered, since 2010. Eric and ShaeLyn have been a Legacy Partner supporter for Creating Intimacy & Respect, Inc. since 2011. Eric sees his role on the Independent Advisory Council as a strategist to include purpose, planning, and vision. He will bring his expertise of owning, managing, planning and promoting businesses that are customer-service driven. Today, Mr. Werner is the CEO of Texas Subs, Inc. since 1997 which is a conglomerate of more than 650 employees which represents 58 Subway restaurants, Mooyah Burgers and Sun Set Tan. As CEO, he achieved Inc. 5000 list for fastest growing company in American two years in a row. 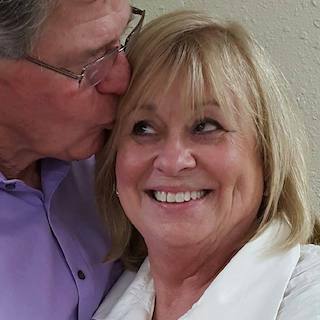 Pennie Winkler first became familiar with David and Amy and their passion to help couples in 2005 when Pennie and her husband, Dennis worked with the Ensminger’s for three years in a couples training called Relationship Rich. Mrs. Winkler sees her role on the Independent Advisory Council as a creative contributor and innovator for the training itself, as well as an advisor for teaching military soldiers and veterans. She will bring her expertise of owning, facilitating, managing and promoting experiential training’s. Today, Mrs. Winkler and her husband Dennis are Co-Founders and Facilitators for an Individual Life Management Training called Zac’s Ridge. Prior to that they were both Facilitators for almost 5 years with Pathways Core Training. She has served in law enforcement and Dennis has served in Vietnam and law enforcement. They each play a critical role in working with First Responders and Military in Zac’s Ridge.